Kristin: I’d like to introduce Dr. Anju Usman Singh. Thank you so much for being here. Dr. Anju Usman Singh: Thank you for having me. Kristin: Well I’m very excited about the topic we’re talking about today. Before we do that for those that are watching can you just tell them a brief history about who you are? And what you do? And why you kind of got started? Dr. Anju Usman Singh: First and foremost I’m a mom, I have four kids. I’m also board certified and family practice. But my heart is an integrative medicine, so for the last 20 years I’ve been studying integrative medicine. 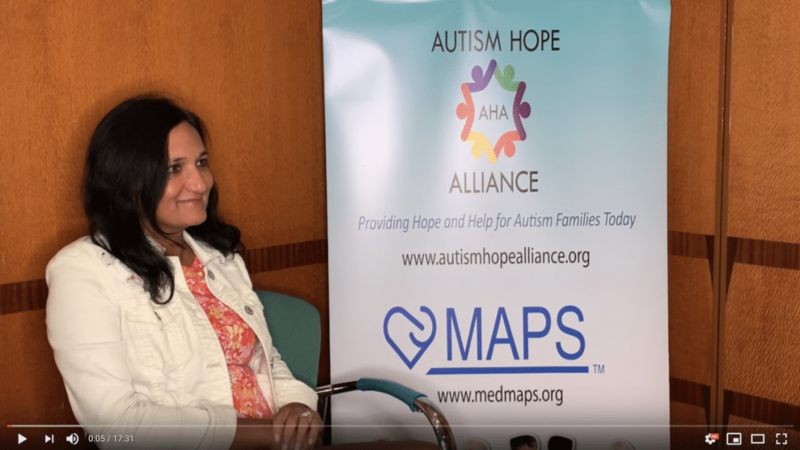 I’m on the faculty for that MAPS – Medical Academy for Pediatric Special needs. I have been taking care of children with special needs and autism for over 20 years now.